Hailing from Center Moriches, this singer-songwriter is quickly cementing himself among the musical greats to come out of Long Island. 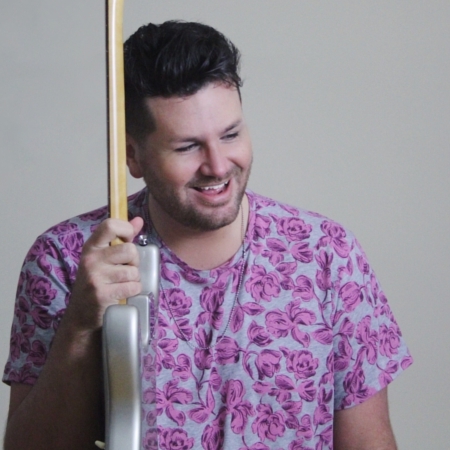 LeBlanc’s signature blend of smooth, dreamy pop has captivated fans across the country, touring with the likes of Chris Stapleton, Boz Scaggs, Tori Kelly, and Chris Isaak, while selling out his own headlined shows. With numerous television placements, three top twenty albums on the iTunes charts and new music on the way, this man has epitomized success as an independent artist.